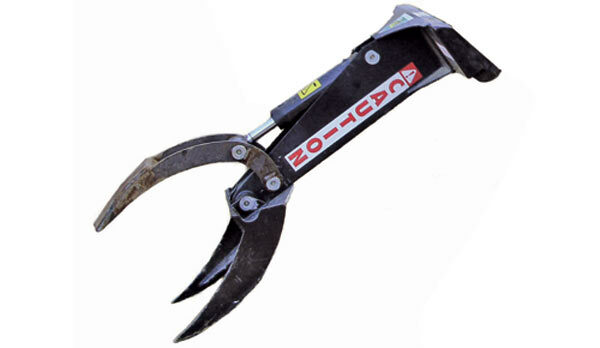 The Digga Mini Rock Grab is a versatile tool capable of lifting large rocks and positioning where desired. Ideal for landscapers building rock walls. Please note: Order Code refers only to jaws, complete assembly requires 0K55500 and OK55323.